Small City, Big Personality has called on the experts at Clyde to bring you the very best of the Perthshire property market. Rentals, for sale and our monthly property, interiors and garden columns all go into making this your must-visit section when looking to move! 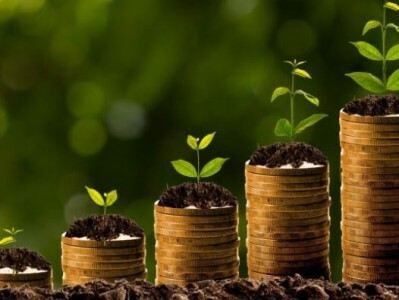 If you are considering property as an investment, you will be looking for a regular income – the rental yield – and an increase in the value of the property – the capital growth. Over time you would hope that a combination of both would provide you with a good return on your investment. Are you wondering what to do when viewing homes and what questions should you ask? 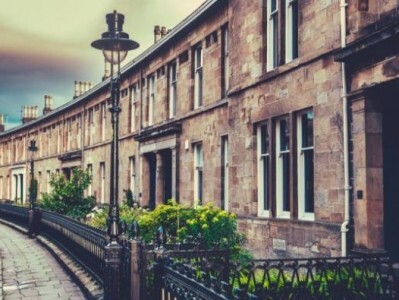 The experts at Clyde Property have given us their guide to avoiding some of the most common mistakes people make when viewing or showing a property. Period Property or Newly Built? Do you have a preference over a new build home with all the mod cons and minimum maintenance costs, or do you love the charm and character of a period property? Either way, there are some things to consider with both types of property and the experts at Clyde Property Perth let us know what you should consider. Mustard is this Winter's Hot Shade! 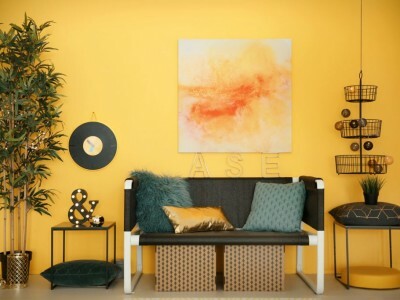 This winter, the catwalk has been dominated by Seventies shapes and shades, and now the decade’s influence has trickled down into the world of interiors with mustard as the hot shade for autumn and winter 2018. In fact, Pinterest reported a 45% increase in searches for mustard interiors in September. 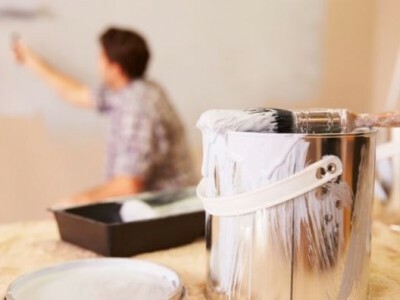 Budget Friendly Home Improvements tips and ideas to help you freshen up your interiors and help you to sell your home. 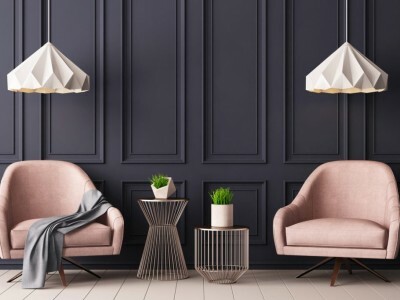 The Clyde Property experts have put together their top interior style trends for 2019 in this interior blog highlighting styles like new nordic style, luxe and oriental!